The Apollo Bingo Club above, photographed last year by Yours Truly, holds a commanding position on a corner of High Street and Brighton Road and still looks modern despite the fact that the building dates back to the 1930s. 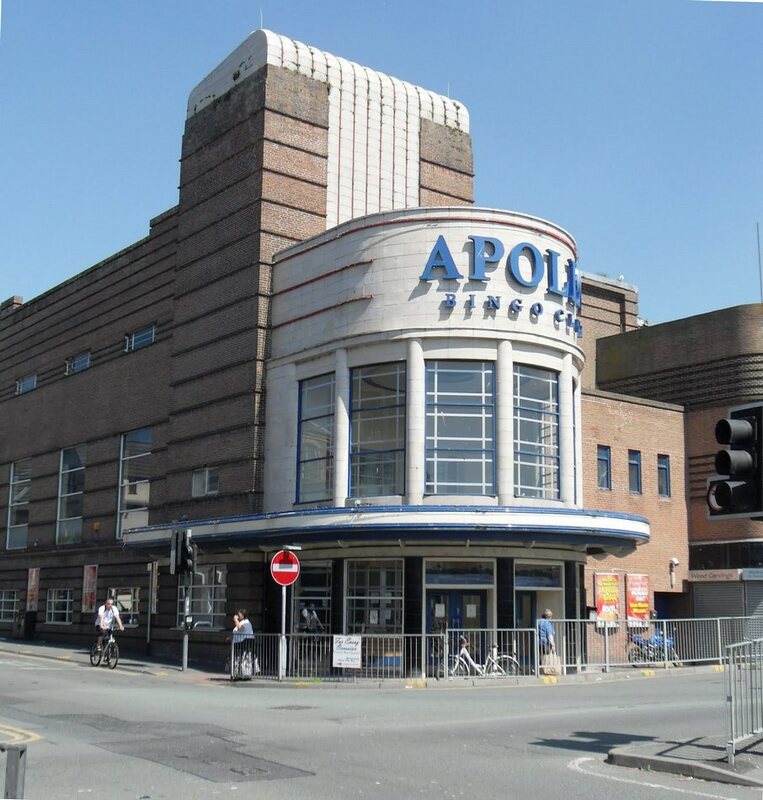 It opened in 1937 as an Odeon Cinema, part of national chain, and cost £45,000. The Odeons were distinguishable by the swish art deco style with curves rather than corners, and large areas of cream tiling. 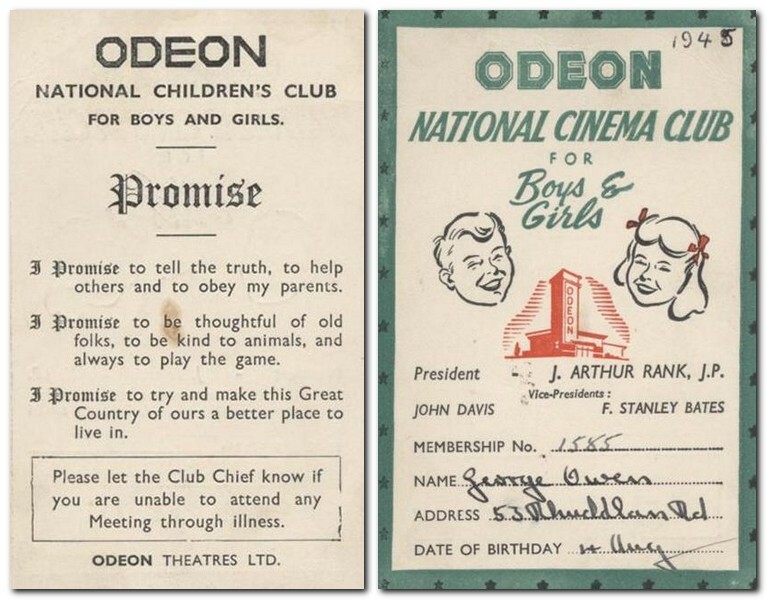 In the 1930s, cinemas were big business and audience numbers were high (younger readers please note that it was before television had been invented). The black-and-white photo above is from an Internet source; the other items were sent by George Owen. 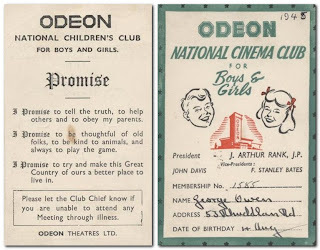 Some readers will have memories of going to the Odeon’s Saturday Morning Children’s Club. If memory serves, in the Odeon auditorium to the left of the screen there was a suitably stylish, numberless clock of six-sided shape. George wonders if it still there. Bingo goers will know, bingo goers will tell me. 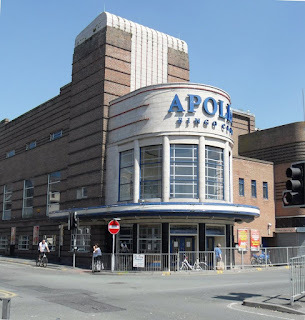 By the mid 1980s the Odeon/Astra had been taken over by Apollo and was running as two cinemas plus bingo at first - and bingo only since the present Apollo Cinema Complex opened on the prom.